Nonna is the Italian word for grandmother. In Italy, Nonna is the queen of the kitchen and her recipes are passed from generation to generation. Nonna is in charge of the feeding for the whole family and they are trained to cook for a regiment of family, friends and guests from an early age. They would start cooking at 7 o’clock in the morning and by the evening they would have already planned lunch and dinner for the next day! They would cook their traditional recipe (every Nonna has her own traditional recipe) and they are very proud of it. We learn from them not to waste any food and to keep recipes simple and fresh. They would encourage everyone (including their young grandchildren) to learn some basic cooking skills. They would spend the weekend baking bread and making fresh pasta and they would always make sure everyone is fed…. Growing up following the Mediterranean Diet taught to eat absolutely everything with Moderation! I learnt to cook not because I come from a family of chefs but because both my Mum and my Grandmother taught me how to cook. Cooking was our family time, eating together at the table was a must and IT STILL IS. 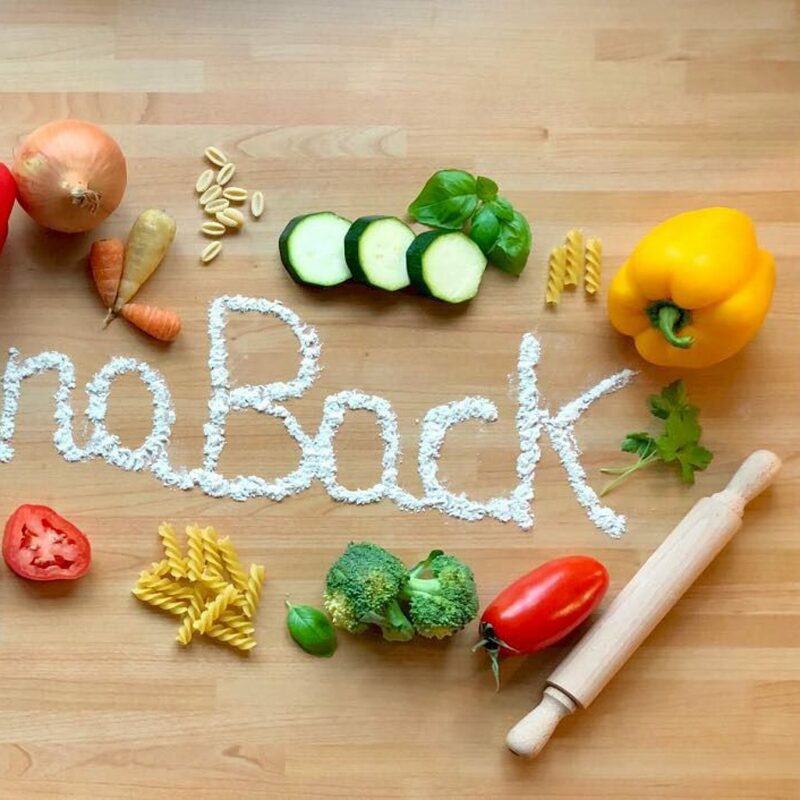 With #BringNonnaBack I would love tell you all about what I am doing to bring back the old ways, getting grandparents and children together, involving them in the kitchen, using simple fresh and ingredients, helping to keep those old recipes alive, so we are not just fighting child obesity but dementia too. I am sad to see that families that don’t spend time together anymore….. child obesity unfortunately is also caused by the lack of care and love towards what we eat and the time we spend whilst we are eating. My Nonna’s message is to inspire families to a way of life, not a diet.